My life has turned the moment I tasted Contadina Spaghetti. It made a world of difference when I decided to switch my old spaghetti brand to this new one. Rowena sang praises for this and I always rely on her words! She was right when she said I can never overcook it. Contadina Spaghetti is al dente all through out even after reheating the left over. My Filipino-style Spaghetti relies on the ingredients I discover at the grocery aisle. This year, I elevated my ho-hum Pinoy ingredients using elite but affordable ones easily available at any supermarket. This recipe though is a family recipe. 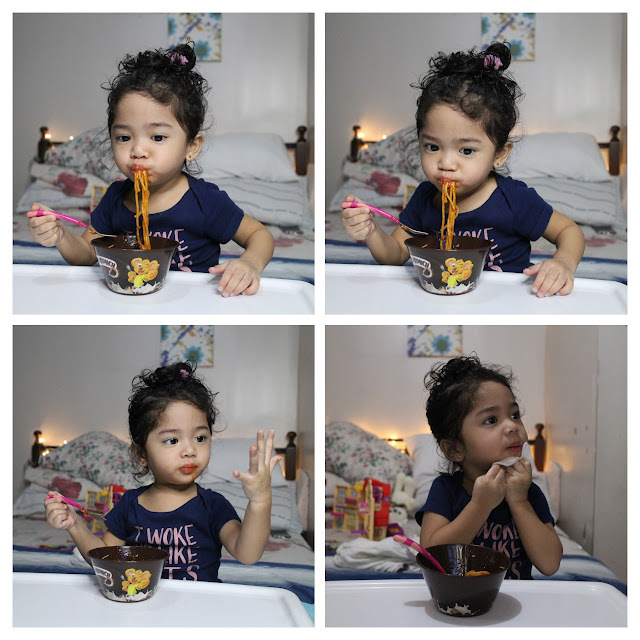 My mom cooked us this kind of spaghetti during special occasions and every Christmas Eve morning. This spaghetti is never missing in our Noche Buena along with a piping hot chocolate, hamonado and quezo de bola. Oh, the memories! 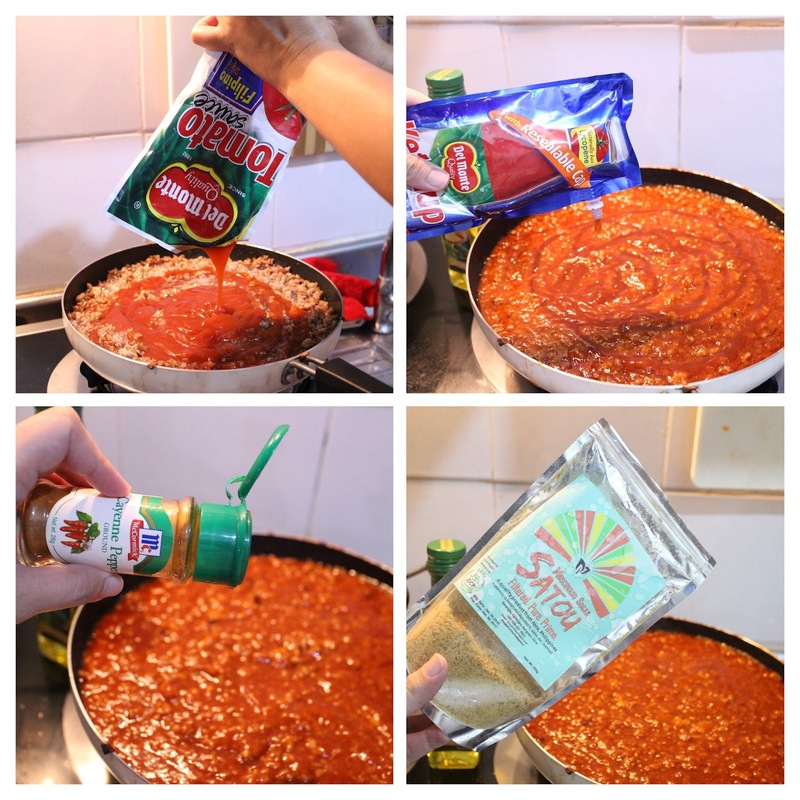 This year, I changed a lot of the usual ingredients with Contadina and the best of Del Monte tomato-based food. First is the pasta which I switched to Contadina. Did you know that Contadina means "Woman of the Fields" who cooks with passion? I'm not sure about passion but every time I cook, I only want my family to enjoy it and have a good time. I like seeing the smile of my husband telling me I make the best spaghetti and it's proven in his empty plate! We hardly pay attention to our pastas and I think that's a shame. It's what makes our dish! We can have the best sauce but pasta that's too soggy or malutong/makunat ruins it! Cook Contadina Pasta according to the instruction on the packet. Note that time starts the moment the pasta hits the boiling water. I add Olive Oil to give the pasta that rustic Italian taste. Sautee onion and garlic with Contadina Olive Oil. Add ground pork and cook until brown and slightly malutong for texture. Fry hotdog separately and then combine with cooked ground pork. Add Del Mote Tomato Sauce Filipino Style and Sweet Ketchup and wait to simmer. Add muscavado sugar and cayenne pepper for added sweetness and surprise spice. Simmer for about 5-10 minutes or until you see the sauce bubbling over. 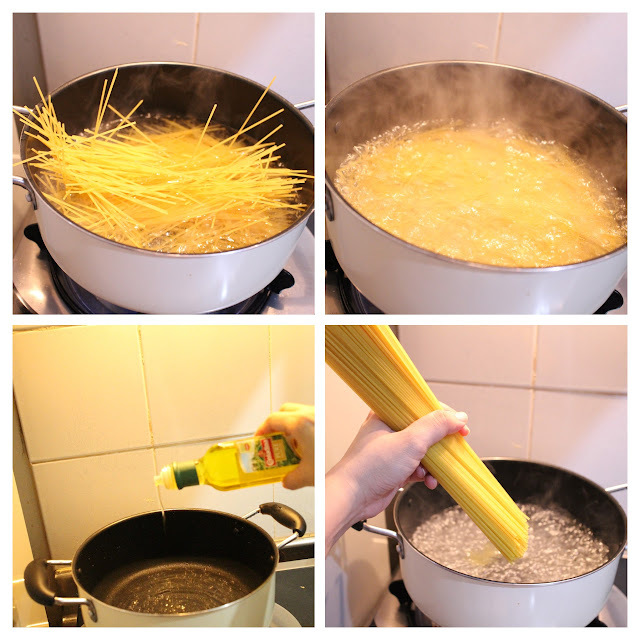 Drain the spaghetti well and add Contadina Olive Oil to avoid it clumping together from the heat. Especially if you will serve it separate from the sauce. And that's it! Add the cheese and parsley and you've got yourself an All-Pinoy Sweet Spaghetti. This Spaghetti dish never fails me and more so now that I've elevated it with Contadina Spaghetti Pasta and Olive Oil. Now it looks restaurant quality. Best of all, it's proven on the taste because I can see how much my family loves it. Especially my little one, Camilla Claudette. Our TV dinner style is more sosyal with Contadina. Hihihi! What's your signature dish and have you used Contadina already? For more Contadina recipe, visit www.contadina.com.ph!